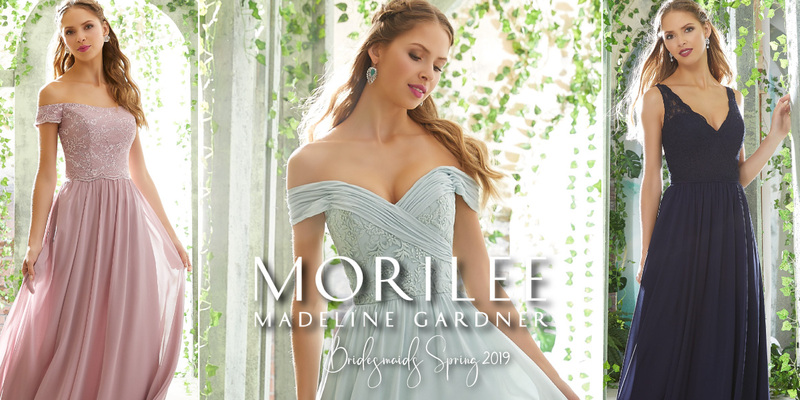 Once you choose your wedding dress we can help style your entire bridal party in the perfect bridesmaid dresses to compliment your own beautiful look. 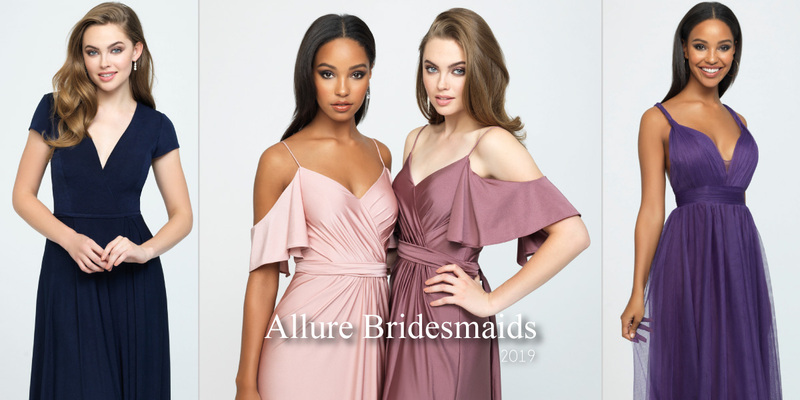 We have a extensive selection of bridesmaids dresses, ranging from fun and flirty to elegant and sophisticated, from top leading designers in the industry. Everyone should look beautiful on your special day. Our dresses range in price from $129 to $220. Moms deserve to look and feel fabulous too. 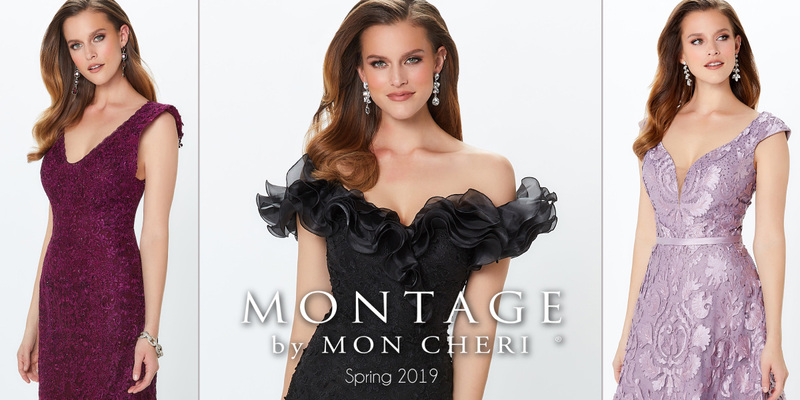 We've got you covered with a large selection of dresses from many different designers.